We appreciate your interest in our company and we are most certainly interested in your qualifications! We’re always looking for talent. 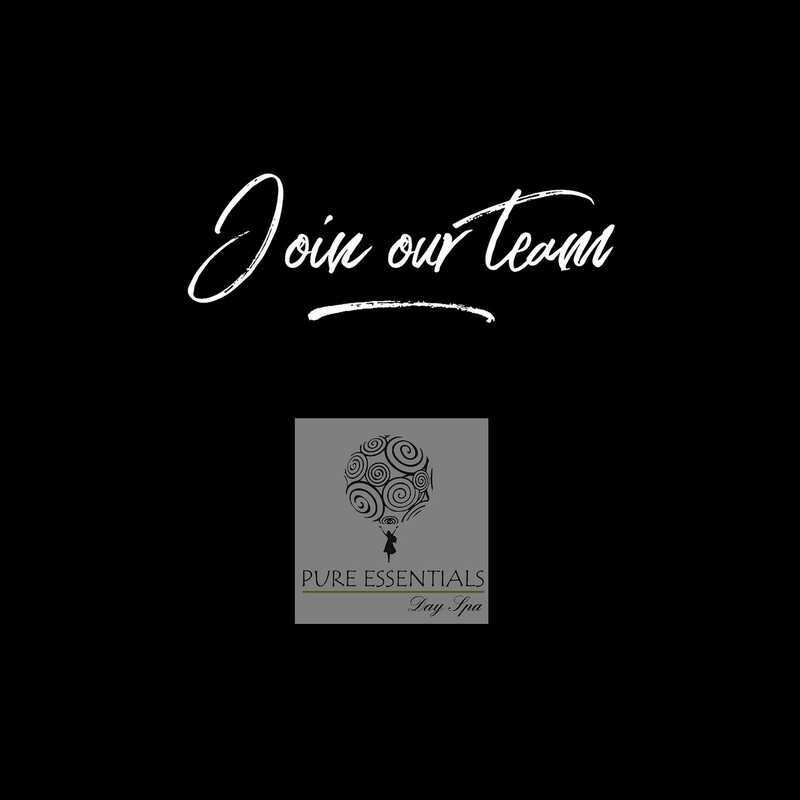 Take the first step to join our awesome team here at Pure Essentials! Complete the application form below and we’ll be in touch.